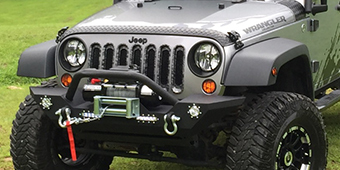 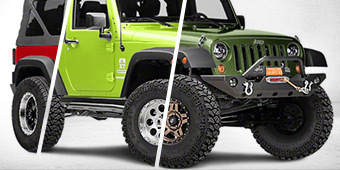 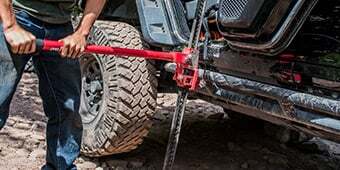 Among 2007-2018 Wrangler engine parts, Jeep Wrangler JK fuel system components help to keep your vehicle well-supplied with gasoline to run that finely tuned off-road engine. 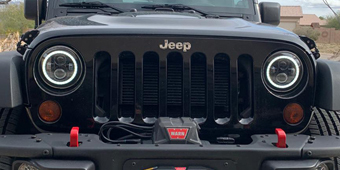 2007-2018 Wrangler fuel filter & lines remove impurities and contaminants from the fuel, ensuring that the octane isn’t cut and sparing the fuel parts extra wear and tear. 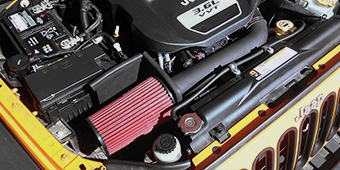 Getting the right amount of fuel for maximum combustion strength and efficiency for a boosted or aspirated JK engine is a task for quality 2007-2018 Wrangler fuel injectors & pumps, while 2007-2018 Wrangler filler necks & hoses replace worn-out or damaged parts. 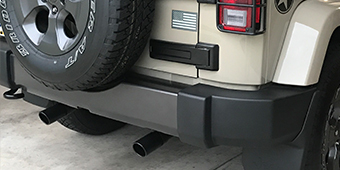 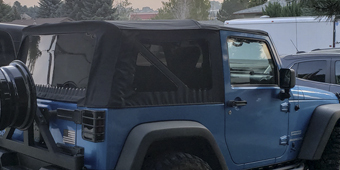 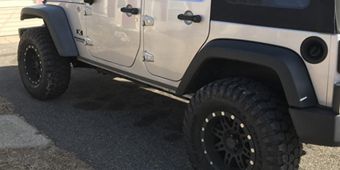 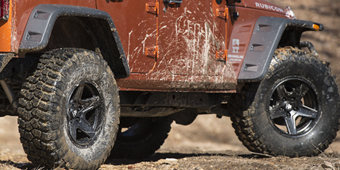 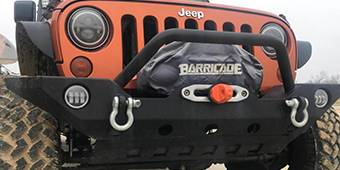 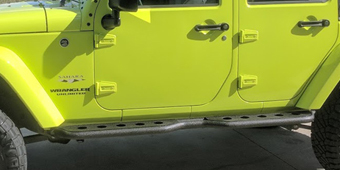 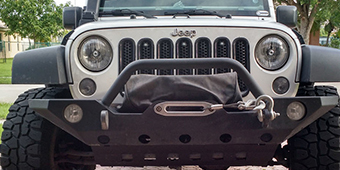 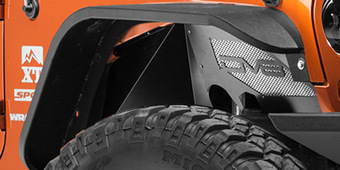 A similar replacement function for broken or misplaced components is provided by 2007-2018 Wrangler gas caps – all made to OE specifications and high quality standards!